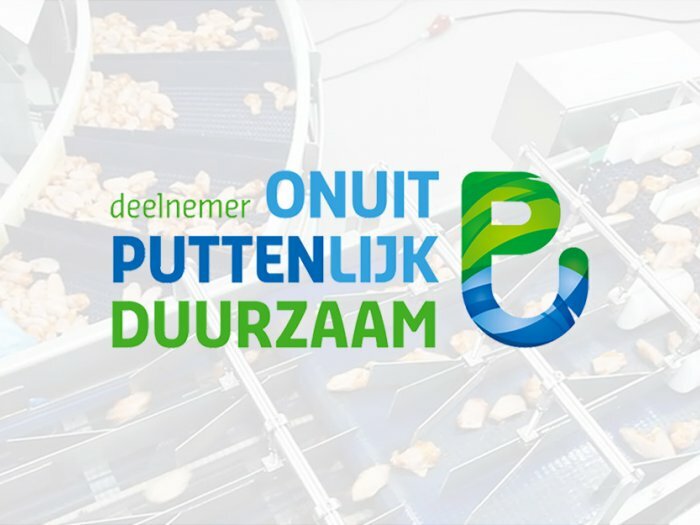 Machines for food processing industry - Jansen Techniek Putten B.V.
We invent, design, build and maintain solutions for your production logistics. Which process would you like to improve? As a production company, you’re always working on improving your processes. We cooperate with you to find the right solution for your process. We find, construct and maintain custom-made solutions. We also supply and maintain machines of top-quality brands. What issues are you facing, what would you like to improve, what is the cause of your issue? Together, we examine your process and product and then suggest an appropriate solution. Our engineers convert the idea into a 3D model. This model acts as a basis for working drawings and provides you with an insight into what the machine will look like. The machines are shaped in the workshop, screwed, milled, welded and mounted by our assemblers. Operation is performed by our electricians. Depending on the delivery, you can either pick up the machine, or we ensure that it is installed, tested and delivered to you on location and at your convenience. The machine is ready to do what it has been built for. Our machines require little maintenance but if there’s ever an issue, we’re on hand! We believe that you always have a need for a suitable, personal solution. 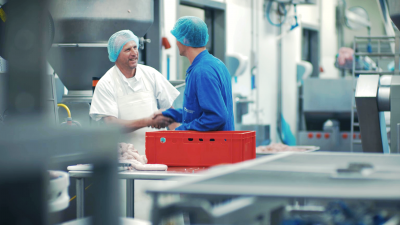 As an involved family company, we help you utilise new opportunities for process improvement. Across the globe, people are becoming more and more aware of the fact that we can't simply do what we want - we have to consider the world in which we are living. And this applies to us too, as mechanists in Putten. Be the first to receive the latest news regarding product development and experiences. 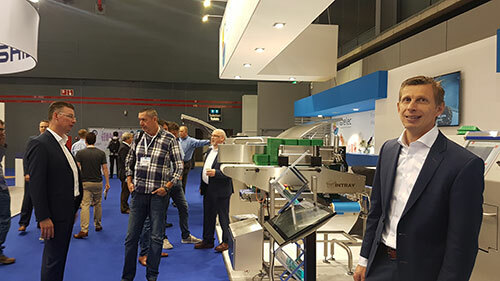 Discover the latest meat-industry innovations and trends.